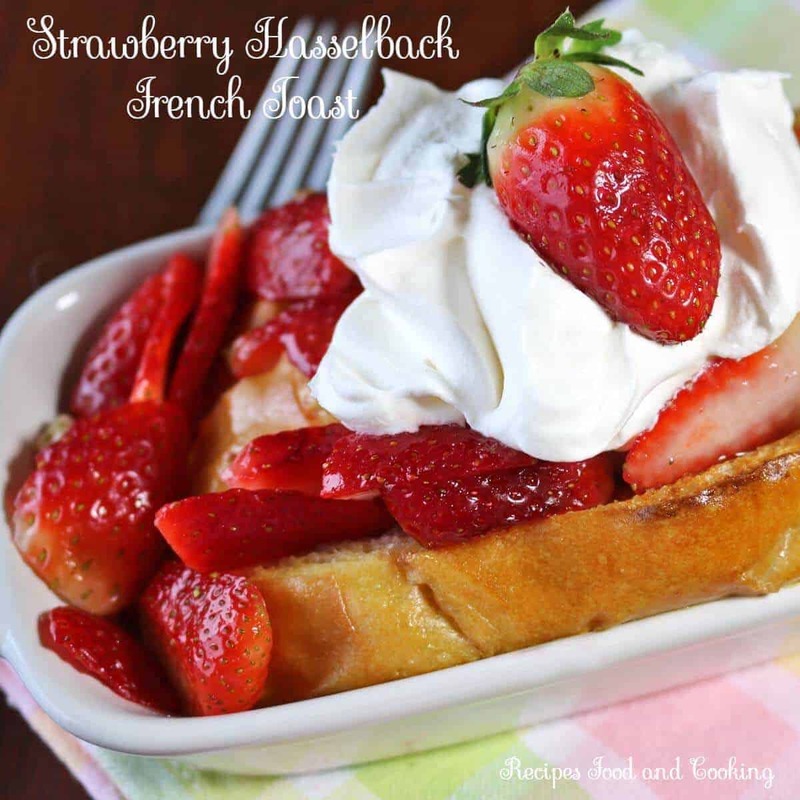 Hi everyone, I’m Mary Ellen and I blog at Recipes Food and Cooking. I am excited to be here sharing these Brownie Hearts with you. 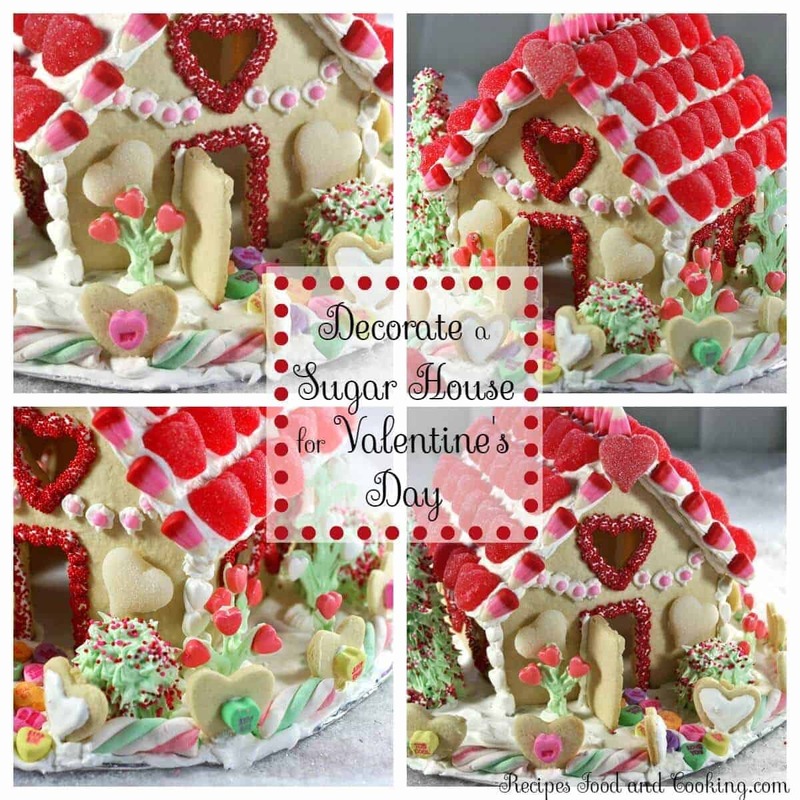 I love giving homemade treats at Valentine’s Day and chocolate doesn’t disappoint anyone. At least no one I know. Did you know Valentine’s Day has been celebrated in one way or another since the Middle Ages in England? The card companies got involved at the beginning of the 19th century. I remember our first Valentines was when we made them in school. It was so much fun to give Valentine’s to everyone in our class and we always did a special one for the teacher. Today I try to make a treat for my friends to enjoy. 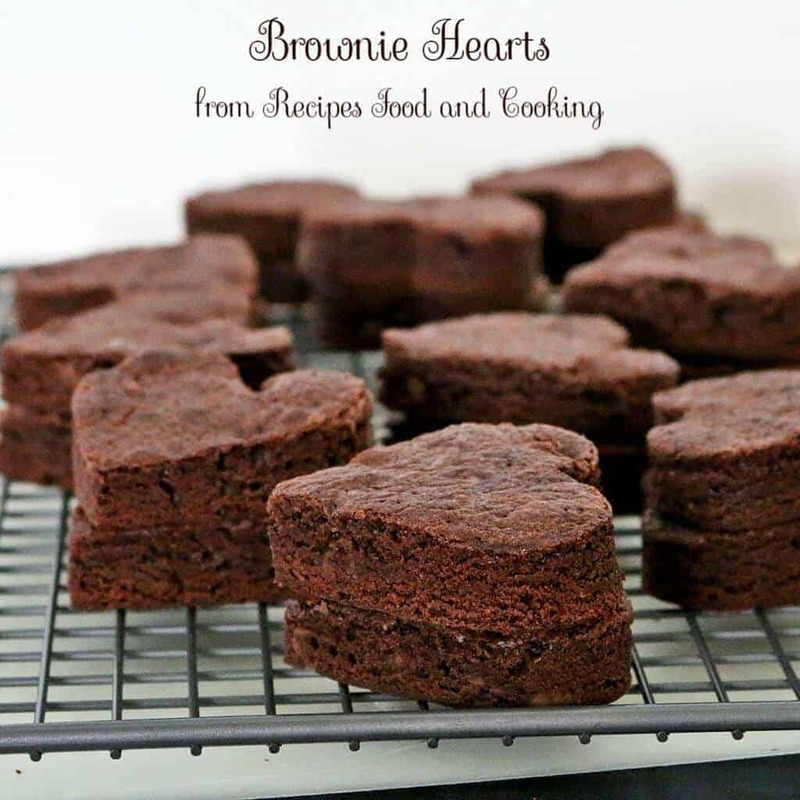 This year it is going to be these Brownie Hearts. 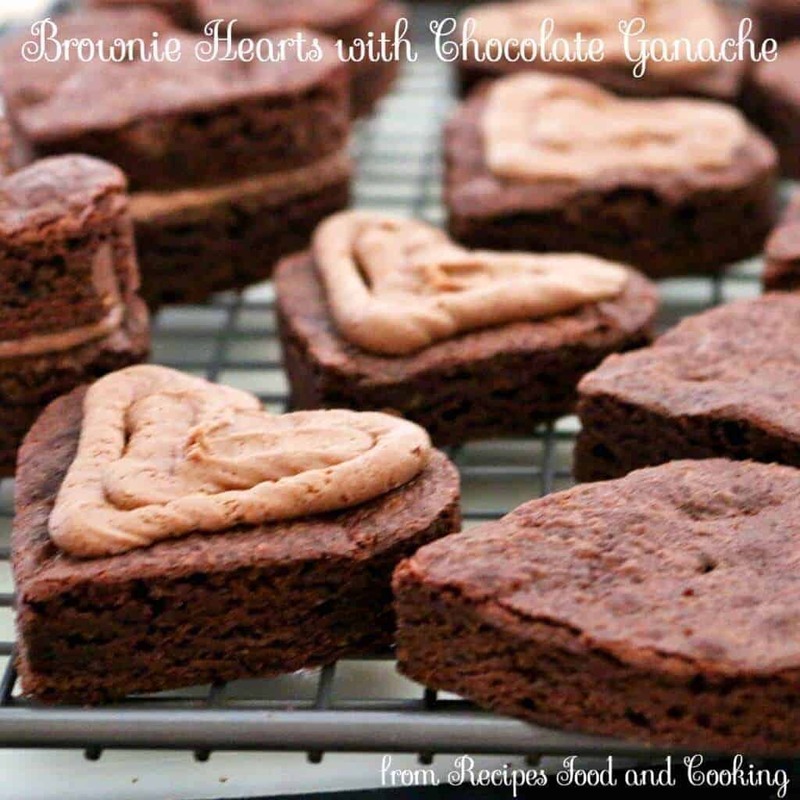 These are easy to make because they start with your favorite brownie mix. You are going to bake the brownies on a cookie sheet. The size of the cookie cutter will determine how many hearts you’ll get. If you use a 2 inch heart cookie cutter you should get 24 hearts or 12 servings. I used a 2 1/2 inch heart cutter and got 18 hearts or 9 servings. Then it is time to fill them with my favorite chocolate buttercream. Next comes the ganache, see I told you these were easy, right? You don’t need to pipe the buttercream on but it does make it neater. I then decided to crumbcoat the outside of the hearts with the buttercream. (you can also skip this step if serving right away and just do the ganache) To smooth the buttercream out have a glass with hot water in it and dip your knife into it. Take the knife and smooth out the buttercream. My mom used to decorate wedding cakes when I was small. I watched her transform many a cake with hot water and a knife. After you make your ganache, let it cool for about 15 minutes before attempting to put it on the brownies. I used a spoon and put several spoonfuls on top close to the edges. Spread it out with a knife around the edges, then do the tops. If it gets to thick warm it up a little over the heat. It won’t take much, stir it while it is getting warm. When you start to see the mixture getting thinner, remove it from the heat and keep stirring. Make the brownie mix according to package directions. Place a piece of parchment on a 9 x 13 inch cookie sheet. Add batter and spread out evenly. Add the heavy cream and corn syrup to a pan. Stir in the chocolate. Heat over medium low heat until the chocolate is almost melted. Remove from heat and stir until the mixture is smooth. If you need to put it back on the heat for a minute or two, go ahead. Stir constantly. Use a heart cookie cutter and cut out the hearts. If you use a 2 inch cookie cutter you should get 24 hearts or 12 servings. I used a 2 1/2 inch heart cutter and got 18 or 9 servings. Cut along the long side cutting with the heart top towards the edge. To cut the second row, but the point of the cookie cutter in between the 2 heart of the first row. Cut as closely as you can. Save or eat the scraps. Place the hearts on a wire rack. Place a cookie sheet, cutting board or parchment paper under the rack. Pipe the frosting on top of 1 heart. Place another heart on top making a sandwich. Press down lightly. If you are going to do a crumbcoat, do it now. 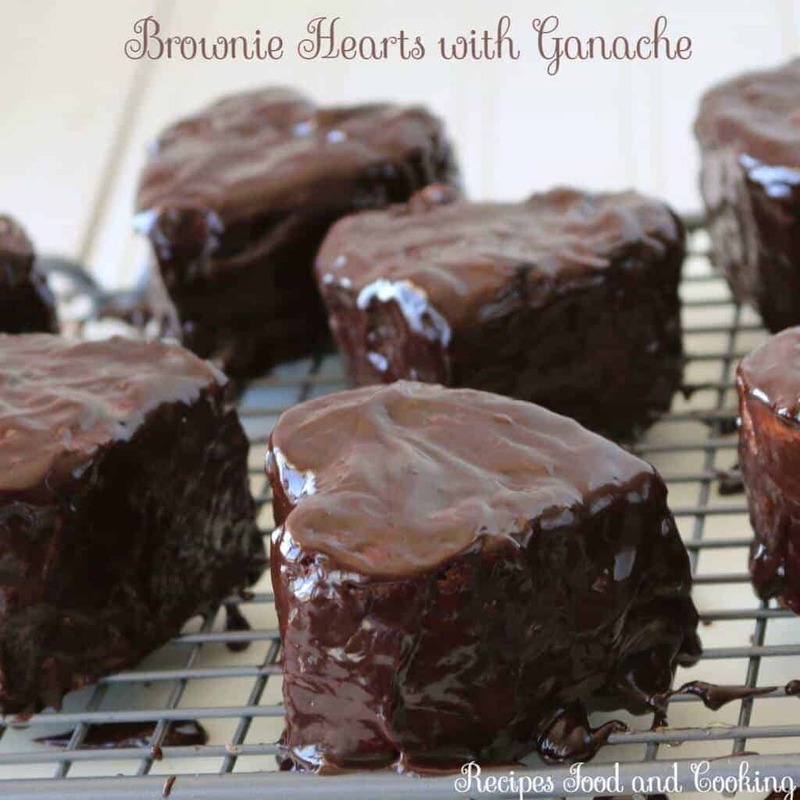 Put the ganache on the hearts. 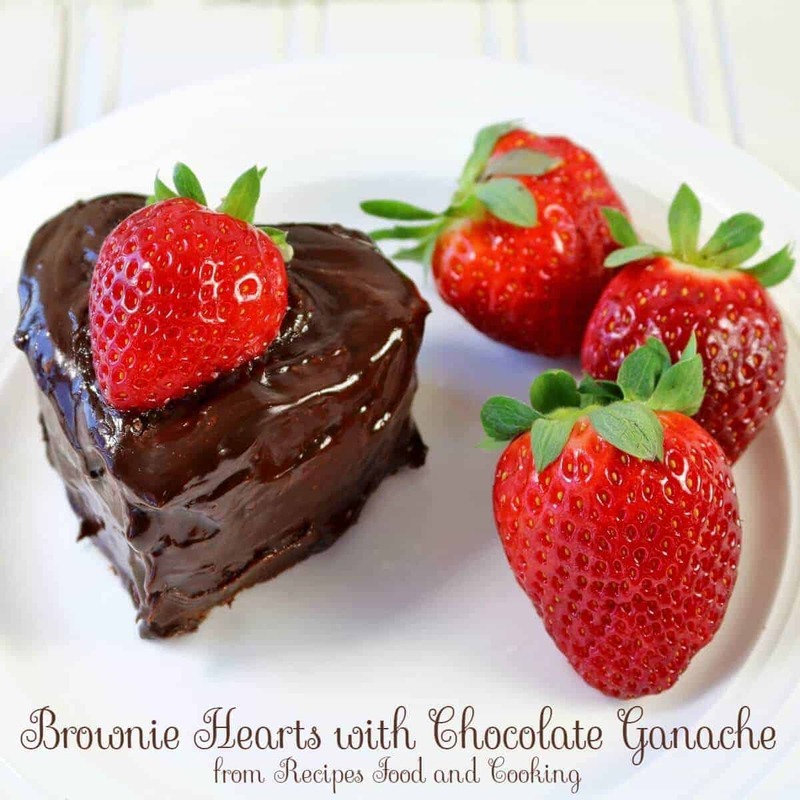 Place a couple of teaspoons of ganache on the top edges of the heart. Using a knife spread it down on the sides. When the sides are done place a tablespoon of ganache on top and spread it out. Smooth the sides if they need it. Leave them on the wire rack to harden. You can also put them in the refrigerator to speed up the process. 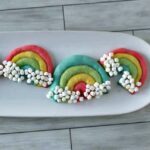 Maybe you’d like to try these recipes for Valentine’s Day? 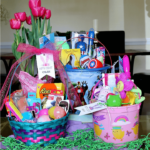 Mary Ellen is the writer and creator of That’s My Home, Recipes, Food and Cooking, and Razzle, Dazzle Recipes. Mary Ellen loves to cook and bake and learned to cook watching her grandmother, mom and aunts in her grandmother’s busy kitchen. It was a magical place where it seemed as if the pot never emptied and there was always room at the table for one more. It seems only natural that she would love to cook and bake so much. She worked in her uncle’s restaurant all through school and continued on a culinary path for about 15 years including being a pastry chef . She even owned a bakery for a short time.